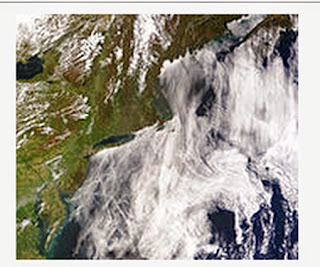 AllThingsDigitalMarketing Blog: U.S. Government climate control investments: Farce or no farce? 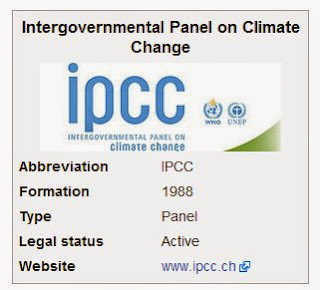 U.S. Government climate control investments: Farce or no farce? 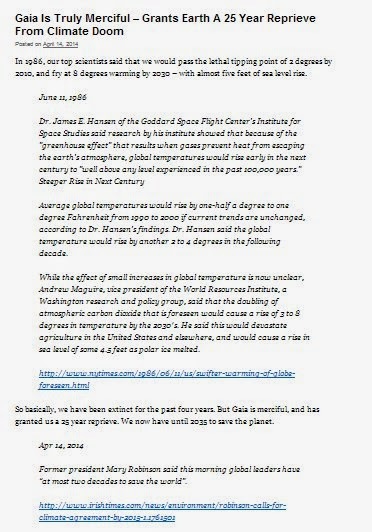 According to the document image above left dated June 11, 1986, our earth was suppose to become extinct 4 years ago with another source stating 8 years ago. On April 14, 2014, former President of Ireland, Mary Robinson stated global leaders and scientists have 20 years to save the planet, which means we roughly have until 2034/2035 to waste inordinate amounts of monies or else our planet will disappear. Earth Day is near and in honor of “ED” I sincerely want to stress the “sky-will-fall if we don’t invest $400 billion or more per year;" Of course, that's more nonsense thrown around by our feathered, liberal friends whose only goal is to put more dollars into their pockets and essentially do nothing for climate control. To say "fossil fuel emissions are causing global warming" is mathematically + scientifically preposterous, impossible, and a bunch of more farcical gibberish. Essentially what the government is advocating is that "cancer causes cigarette smoking." Consequently, the politicians and our government have this all backwards as do the quaky scientists the government commissioned to scientifically quantify the myths and speculative climate control farce all at the expense of "we the people's" tax dollars. 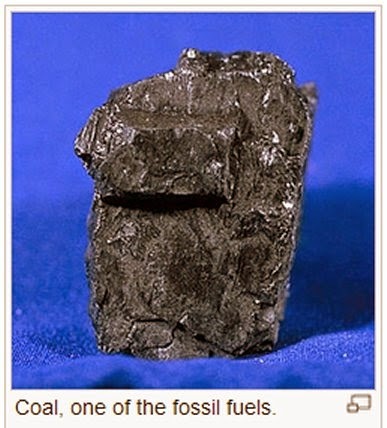 Regarding the greenhouse effect, although the majority worry about possible global warming from the additional carbon dioxide (CO2)put into the atmosphere by mankind, the amount is roughly 80% of the 5% (or 4% of 100% CO2) with less than 1% (of 100%) coming from fossil fuel emissions. 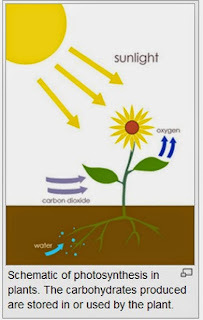 Keep in mind the other 95% of CO2 is from oceans, volcanoes and natural plant life which increases with warm weather (more vegetation with warmer weather) and our aging sun. 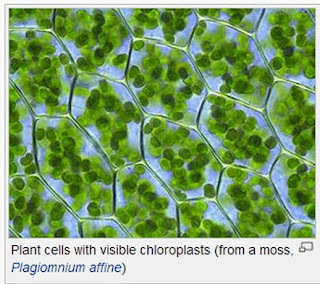 More plants take in CO2 and let out oxygen. Worth mentioning is a recent article in “Freedom Outpost” indicated that the largest producer of greenhouse gases from that 4% (80% of 5%) is from cow flatulence and belches -- NOT FROM FOSSIL FUELS. According to a Washington Post article by Lenny Bernstein titled "Levels of global-warming gas methane exceed government estimates, new study contends" researchers also concluded that the switch from diesel to natural gas in heavy vehicles, probably has not been successful in slowing climate change, even if it has helped to improve air quality. A large amount of methane gas is also leaked from oceans (75% of earth is comprised of ocean). So what next? 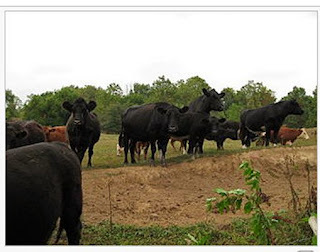 Is our government going to KILL THE SHEEP AND COWS? Did you know that scientists in Britain released a scientific study indicating global warming may have resulted from dinosaur flatulance? 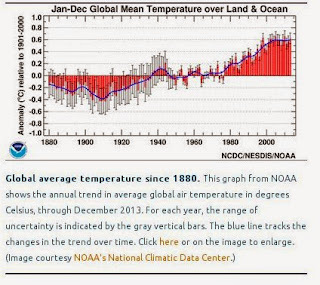 Despite many scientists’ claims of global temperatures rising an average of 2 degrees per year, our world has actually increased a fraction of their claim and is actually cooling off since 1998. WILL THE SKY FALL DUE TO CARBON DIOXIDE (CO2)? Furthermore, even if we reduced the 5% amount of CO2 by the U.S. that comes from cows and fossil fuel emissions (this does not count the rest of our world), it would have no impact at all on changing the forces of natural climate and atmospheric changes. A Columbia University article titled "The Carbon Cycle and the Earth's Climate,"concludes our global climate would be significantly cooler even with no CO2 in the atmosphere. Source: The Carbon Cycle and Earth's Climate, Columbia University. Unfortunately, what the politicians, celebrities, ultra-rich liberals want "we the people" to believe and to waste our $$$ on is that "our-sky-is-falling" and we can stop this only if we invest billions and trillions of dollars in the next few years (our government never guarantees any of these investments will work anyway, darn, they don't care so long as they continue to reap $$$ rewards). Do you agree that we all need to examine why the government is so hell-bent on heavily investing in these unsubstantiated climate control programs (there's no proof they work)? Politicians (all parties here), celebrities, advocates, supporters of this nonsense – receive tons of donations for campaign funding for their own selfish interests at “we the people’s” expense. The poor are getting poorer and the middle class are on the brink of extinction. 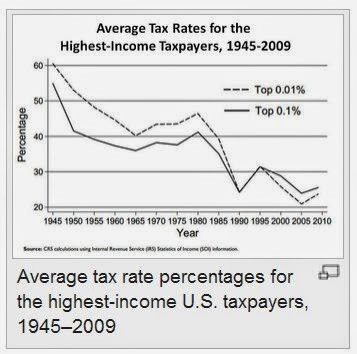 Not surprisingly, the rich become richer, investors make tons of $$$, politicians stay in office for longer terms, etc., and they do not care if the program doesn't work, either way the ultra-rich, liberal-elitists are the money winners. All this while "we the people's" taxes are spent on ineffective climate control investments that are not substantiated but since investments are made by government insiders, they continue to have inflated bank accounts. Moreover, there is no proof that what these climate control companies are doing will actually be successful or have any substantial impact. Do you believe technology can win over Mother Nature? 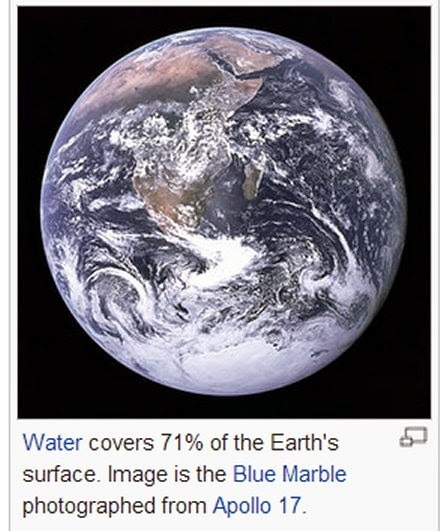 Theoretically, the only math and science relevant is that the climate control quaks hired by our government are getting ultra rich, becoming million to billionaires all at the expense of "we the people’s" tax dollars. Consider the growing wealth of Gore, Clinton, Pelosi, liberal celebrities, etc., (to mention a few) all emanating from our government’s climate control propaganda. All while “we the people” keep on getting less opportunity. It’s not redistribution of wealth that is needed but redistribution of government expenditures that matter. Also, it's not climate control investments dictated by the ultra-rich but actual, effective efficient climate control programs developed by sustainability initiatives that are feasible that matter. Also worth noting is the tax rates consistently decrease as the rich get richer and middle class taxes increase as their wages decrease. The Columbia article titled "The Carbon Cycle and the Earth's Climate" explains the outgassing as well as how photosynthesis works and how the majority of CO2 released is from natural elements (e.g., midocean ridges, volcanoes, rock, plants, trees, animal life, cows, man, etc. and not fossil fuel emissions). 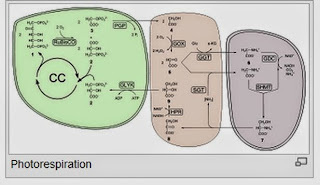 Additionally, the article describes how photosynthesis and respiration are in continual opposing sides and will never balance out. We cannot inject a needle with chemo or antibiotics into the ground and alter our planet's climate. Not surprisingly, the result is that over geologic time, there is more “oxygen put into the atmosphere and carbon dioxide removed by photosynthesis than the reverse." This is in total contrast to what scientists commissioned by our government have been indicating. Isn’t it about time that we stop putting our country into more debt over this absurdity thrown upon us all at the expense of our tax dollars? Isn’t it about time we invest in substantial issues such as eliminating our deficit, investing more in our economy, employment, health care insurance reform, technology, education, sustainable climate control, defense, military, families, their health, mental illness, etc.? Sustainabilty is integral for making better decisions for the future of our ecosystems and environment but it must be clearly thought out and planned in a much more organized, integrated scenario and at significantly lower costs. No ultra-rich, power elitists or politicians should be capitalizing on sustainability efforts! The benefit of sustainability development is that it takes into account everything including feasibility, social, economic, environment, and viability (that is, assurance the program will make a difference). Do you agree we need to focus on real issues that matter? Our government has been working on a backward equation (e.g., "cancer causes cigarette smoking") for several years and our deficit is growing exponentially. 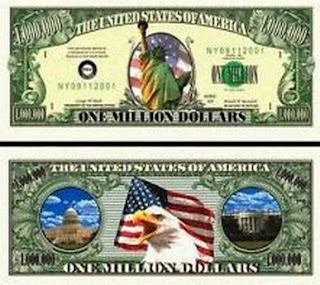 We will probably reach a $20 trillion dollar deficit before 2020 and most of that money will go to the ultra-rich investors and power elitists pockets, with maybe 1% going to a bogus program. Unequivocally, I hope this puts climate control expenditures into perspective. Our government cannot keep on wasting tax dollars on nonsensical climate control quack programs that simply do not work. It is the greed of the ultra-rich and liberal elitists that are running our country to the ground. Earth Day will be celebrating its 45th event (44 years) this coming April 22nd, and I have been supportive of Earth Day since it was first introduced back in 1970. I would not advocate that we all should ignore efforts to conserve energy, water, and recycle, as well as implement solar and alternate fuel. 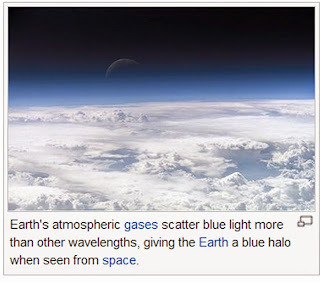 However, they need to become available for public use only when there is valid proof that our atmosphere will positively impact the world with significantly less dollars than current costs. An article in 2009 by American Thinker reported that a Princeton University professor and former Director of Energy Research at the Department of Energy (1990-1993), presented some of his key findings on climate change and reported that 650 prominent international scientists, including both former and current IPCC participants, have challenged the claims about global warming made by the 52 scientists commissioned by U.N. panel's report. 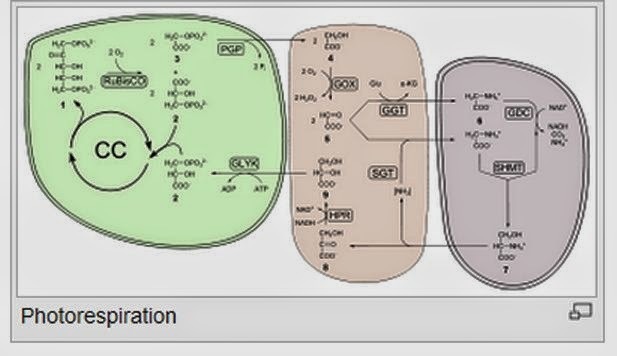 He also stated carbon dioxide (CO2), the compound singled out by the IPCC as a major contributor to global warming, has, in fact, a beneficial compound essential for life on earth. 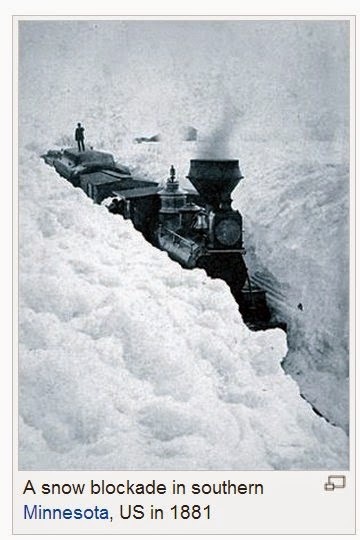 Moreover, we need to be reminded, that the earth has been changing climates for zillions of years way before America was burning fossil fuels. This article also concludes our current warming period (which actually ended 10 years ago) began in 1800 following the close of the Little Ice Age (1300-1650 AD), which was preceded by a Medieval Warm Period (800-1300 AD). 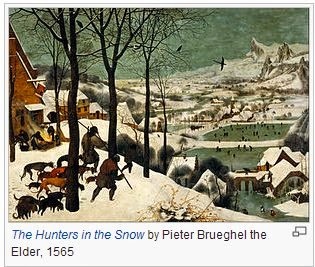 Also noting the Little Ice Age and the Medieval Warm Period were conveniently omitted from the IPCC report. On all accounts, this fact is valid proof that global warming had nothing to do with fossils fuel burning. Also worth noting is that over the last 10,000 years since the last ice age, there have been several global warming events. Thus further supporting that climate change has occurred multiple times without actions of mankind. (Source: American Thinker). Obviously, wasting inordinate amounts of government time and money on climate control programs that bear no guarantee to significantly improve the earth's atmosphere is stupidity. Also, over the past 3 years the U.S. has spent nearly 8 billion dollars of "we the people's" tax monies in other countries for climate programs that we will never know outcomes or if the $$$ are going to the program. Unfortunately, even if what these 52 scientists reported had any grain of validity, nothing we would do would ever generate a significant difference in our world's atmosphere. Historically, our government and politicians have been wasting our tax dollars on programs that will have no impact on the forces of Mother Nature, have no proof or guarantee these programs will work, and it’s about time they focus on the more pressing issues. WHERE HAVE ALL OUR TRILLIONS GONE? Regrettably, our government spending is on the verge of increasing debt to $20 trillion before 2020. The government needs to focus on our economy, eliminating debt, improving employment, supply chain sustainability, reforming healthcare, our military, the injured, families of deceased military, mental health, hunger, homelessness, education, etc. As much as I respect and admire Ann Curry, I am very disappointed in NBC's airing of "Our Year of Extremes" which was riddled with deception, nonsense and propaganda. Many reporters, journalists and other media are out of touch with what our country imperatively needs and they only produce news based on what their ultra-rich, liberal-elitists want to see and hear. Curry's “Our Year of Extremes” was labeled a documentary despite it using a misleading 97 percent consensus claiming scientists agreed global warming is man-made without including many scientists who had different opinions based on scientific studies that global warming is not due to mankind. This is not journalism, this is propaganda, left-elitist and downright wrong. Is Ann Curry selling her soul to liberal elitists at the expense of her journalistic integrity? Has she become a puppet to the liberal-elitists? Their snake oil scam and deceptive propaganda make Madoff's greed and scandal saintly. Do you think our liberal media, journalists and government are intentionally silencing the hundreds of prominent atmospheric and climate scientists who oppose the existing global warming programs? Do you think climate control is a farce? The current situation is like a "toxic corporation." Nothing is getting done except investments in companies claiming to save the "sky from falling." Isn’t it time our country moves forward instead of backward? Isn't it time our taxes go to major issues and not propaganda which serves no purpose but to alter the real liberal ideal with scam, snake-oil tactics so the ultra-rich and liberal elitists get richer at the expense of the poor getting poorer? Please check out all the links in the resource section above and share this on your LinkedIn, Facebook, Twitter, and other social media networks you enjoy! Thanks! Photos courtesy of Wikimedia.org unless otherwise mentioned. Visiting this blog frequently and sharing this with your social media and professional network is much appreciated. Thanks. 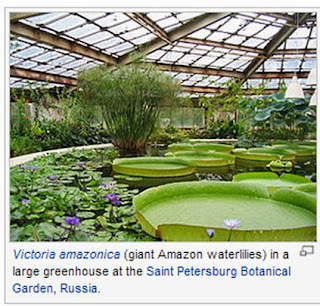 All photos courtesy of Wikimedia unless otherwise indicated.